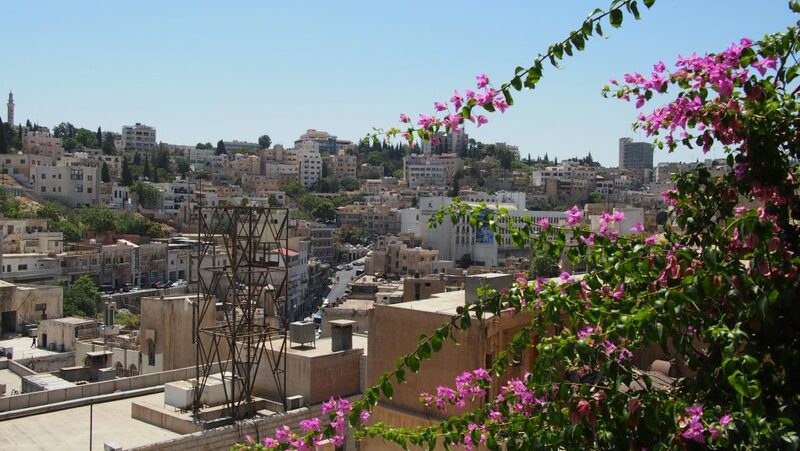 Visiting Amman, Jordan’s capital and largest city is a surprising experience for so many visitors. 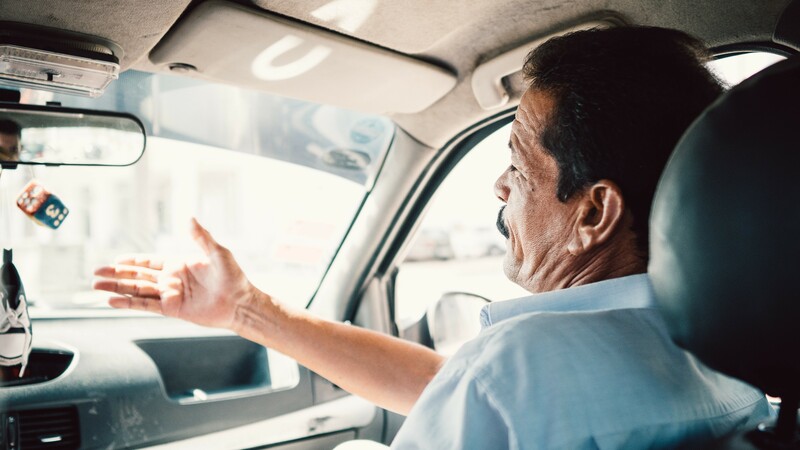 The city resembles more of a western city than one in the Middle East, and whilst we wouldn’t go as far as to agree with the 50% of Jordanians who do not call Amman home, who refer to the city as an American State, it is certainly far more western than most expect. 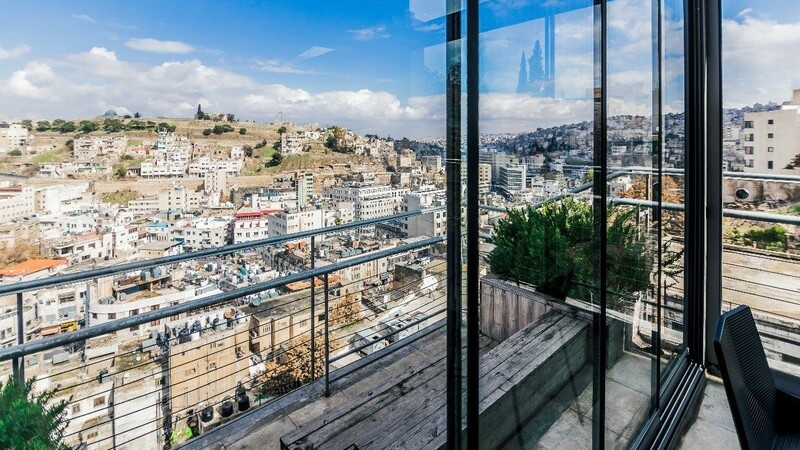 Forming a base for exploring Jordan and the region, Amman is a modern metropolis with a growing population which currently stands at 4 million. 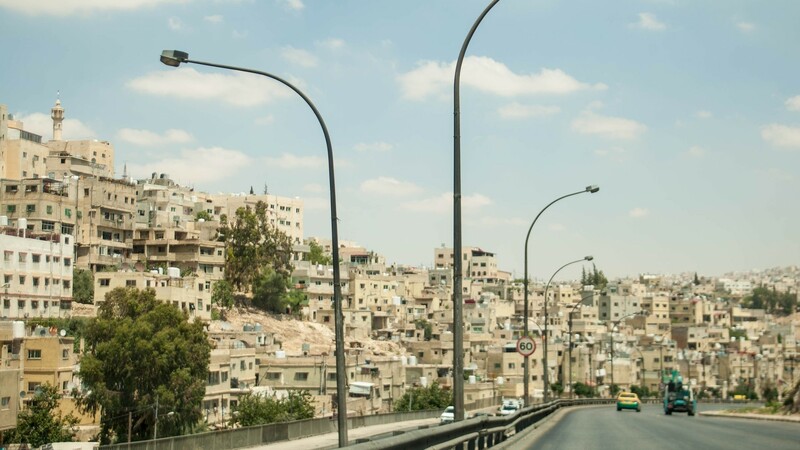 Thanks to its sprawling size, Amman is a city that needs to be visited with a bit of a plan, as it does have a growing array of attractions in itself, aside from being just a base for visiting Petra, and the other major attractions of Jordan. Settlement on the site of Amman began thousands of years ago, and throughout history has gained several names, the one prior to ‘Amman’, being ‘Philadelphia’, Amman was originally built on seven hills but has grown dramatically to cover nineteen hills which are divided into 27 zones. Each zone is named after the hill (jabal) or valley (wadi) that it lies on, and has its own character. 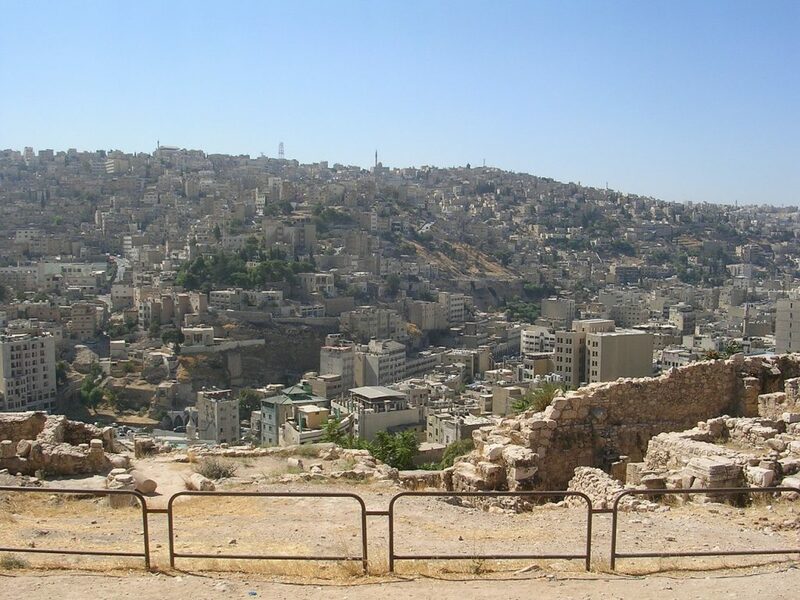 In general terms, Eastern Amman is the historic side of the city featuring the famous Citadel and Roman Amphitheater. ‘Downtown Amman’ or ‘Jabal Amman’ is now dwarfed by the west of the city as a commercial center, but still houses the city’s largest souqs, museums, and cultural sites. Amman sits on the ‘Eastern Bank’ of the Jordan River, geographically similar to Jerusalem which sits on the ‘Western Bank’ of the Jordan River, and sharing a similar climate and historic architecture and atmosphere. The area in between is the Judean Desert, and the northern part of the Dead Sea region, the lowest point on Earth and a microclimate sitting in a rain shadow, where temperatures are usually far higher than the two cities above. 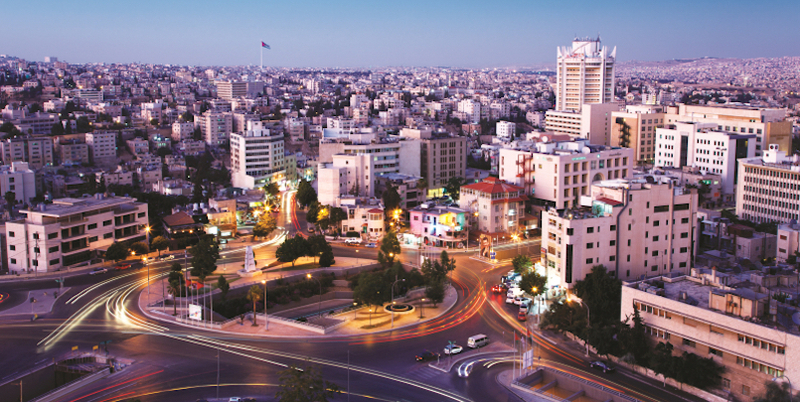 Western Amman is the new part of Amman, a more western style experience which in parts resembles Dubai. 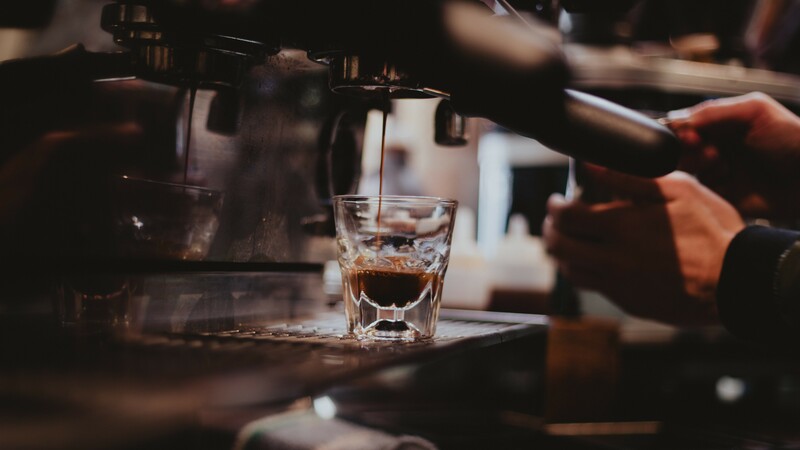 The area is the Middle Eastern base for a large number of multinational companies (only Dubai has more regional headquarters than Amman), thanks to Amman’s liberal and open culture. As a result this part of the city has a large number of westerners and expats, and western style malls, restaurants, and hotels. Visiting Amman is an easy experience for a western traveler, much of the city is geared towards visitors and English is widely spoken. 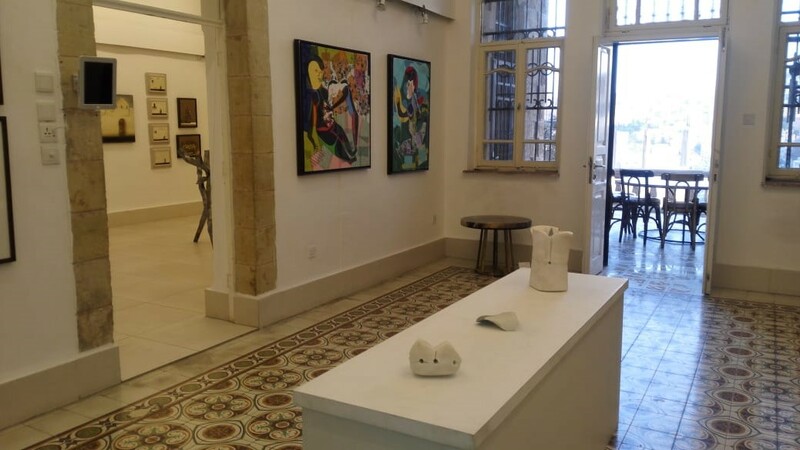 The city’s main historic attractions in the city include the Citadel, Roman Amphitheater, Jordan Museum, and Downtown, ‘Balad’ with Arabic souqs and intriguing offerings. Amman has a great and growing array of hotels in all price brackets, from luxury five star properties such as the Four Seasons, Intercontinental, and opening shortly, Fairmont, to design hotels such as the new W Amman, as well as good quality three and four star hotels, budget hotels, and hostels. Amman’s Queen Alia Airport is around 30 minutes south of the city by road, served by a shuttle bus or taxi service. It is a growing regional hub airport, with connections from across Europe, the Middle East, and a small number of flights from North America and the Far East. Many travelers who are not served by direct flights to Amman, decide to connect through Istanbul, Dubai, or Qatar. 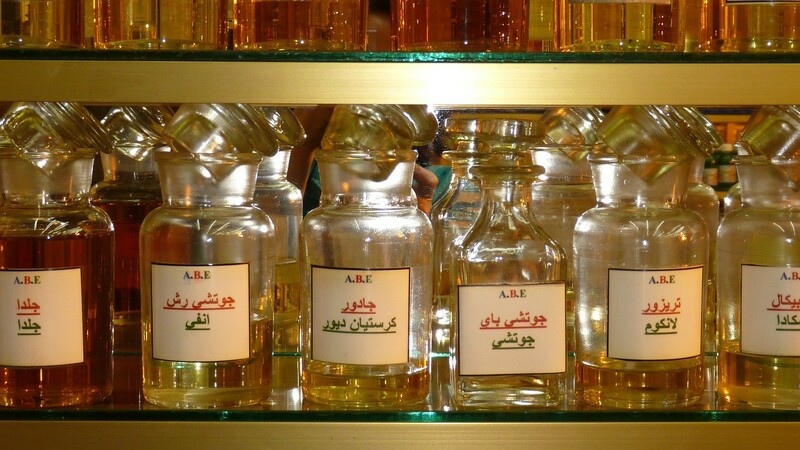 Amman is also a great base for visiting the sites of the region. The Dead Sea, Petra, Wadi Rum, Karak, Madaba, Mt Nebo, and Jerash are all within easy reach. Crossing the border to Israel is relatively straightforward, and from there many go on to visit Jerusalem, Galilee, Bethlehem, and Tel Aviv.